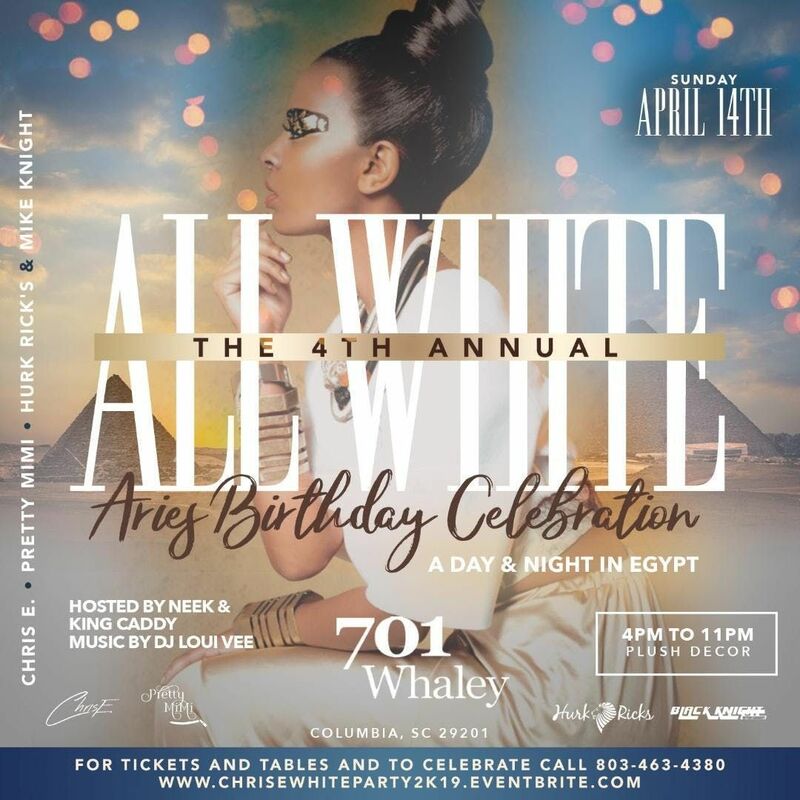 COME HELP US CELEBRATE CHRIS E AND THE CITIES ELITE ARIES & TAURUS CELEBRATIONS! 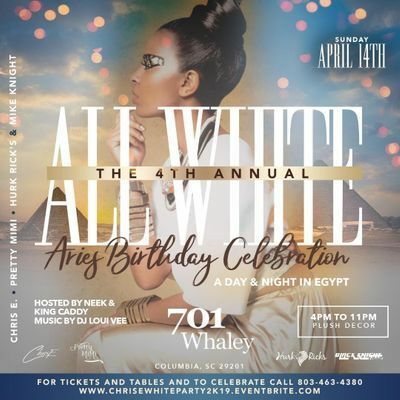 ALL WHITE IS STRONGLY PREFERRED!!!!!!!! !